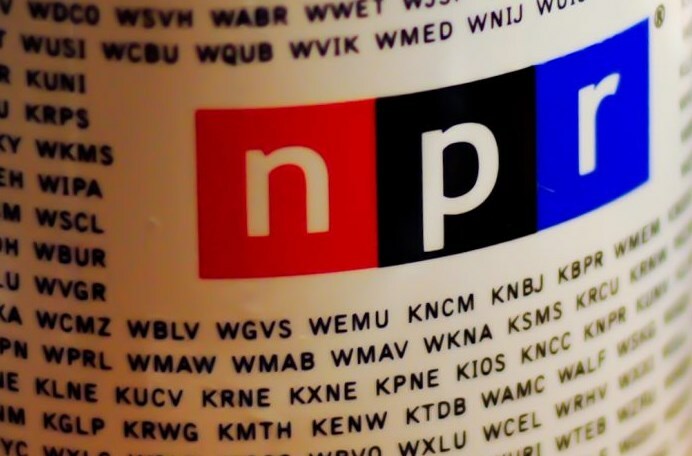 Another study continues to validate why major brands are pivoting to podcast advertising, which was highlighted earlier this week in Inside Radio. Bottom line, the study demonstrated the power of host-read ads which are providing ‘the ultimate referral’ for brands. Host read ads included in the study were significantly more likely to be described as authentic and believable, and two times less likely to be perceived as forced. 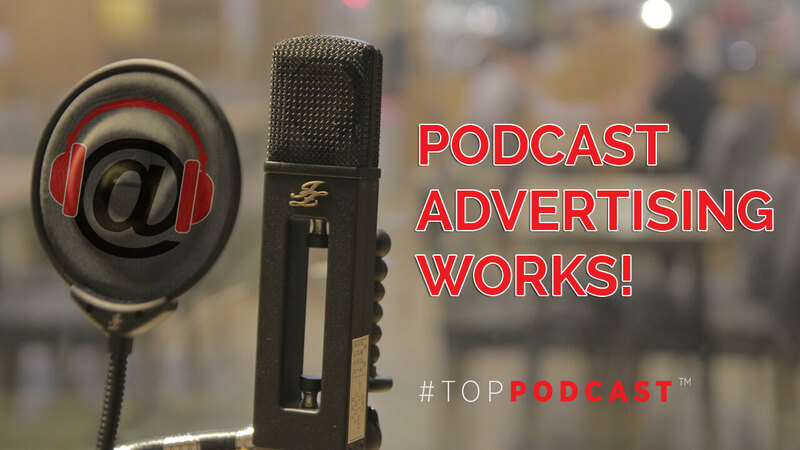 The study validates that podcast advertising’s biggest asset is the ‘lean-in’ experience between the listener and the host. LIVE-READS within podcasts aren’t going anywhere despite the fact that programmatic and dynamically ad-inserted spots are becoming more relevant in the industry. The unique connection between the host, the listener, and the brand is real…and while social media gets all the attention when it comes to ‘influencer marketing’, there are no stronger advocates for brands than powerful podcast hosts. Because a podcasters are ‘storytellers’, live-read ads comes across in a connected manner to the listener. And the audience is compelled to ‘act’ as they know that the sponsors support the show…or the show might disappear. Advertisers will gravitate to the shows & hosts that maintain the authenticity and charm of a LIVE-READ spot…which ultimately walk the fine line between native content & sponsored content, aka a paid endorsement. 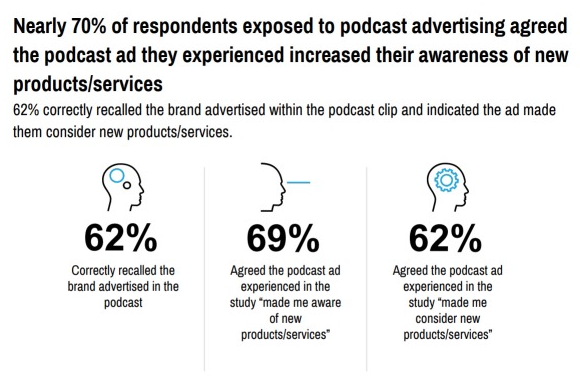 Nonetheless, brands and digital buyers need to take note of the power of live-reads within podcasts and the success direct response advertisers are experiencing. As previously noted, I’ve always said that a podcast advertisement read directly by the host comes across to the listener as the ‘ultimate referral’….which is the purest form of native content. It frustrates the hell out of me, when visiting a digital agency, and hearing how many in the room actually listen to a podcast (about 60% typically raise their hand). Then, you ask how many of them have actually placed a podcast buy…and you’ll be lucky to get 10% of them to raise their hand. I experience this more often than not. Bottom line, it’s time for the entire digital buying community and brands alike to start experimenting with podcast advertising. The time is now. Social Media Influencers have never been hotter, and that’s why it’s time to experiment with podcast hosts that are ready and able to to provide the ultimate referral. 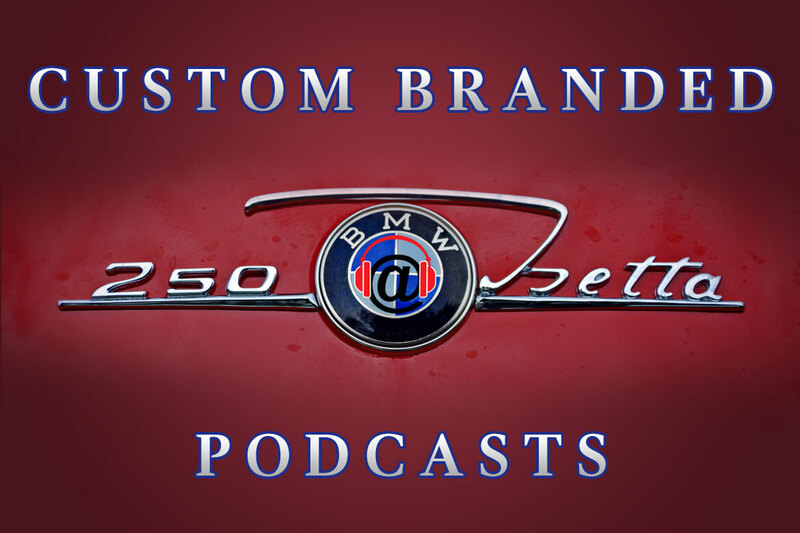 If your business is interested in exploring the power of podcast advertising, reach out to us through our Podcast Business Center – clicking on the banner below. 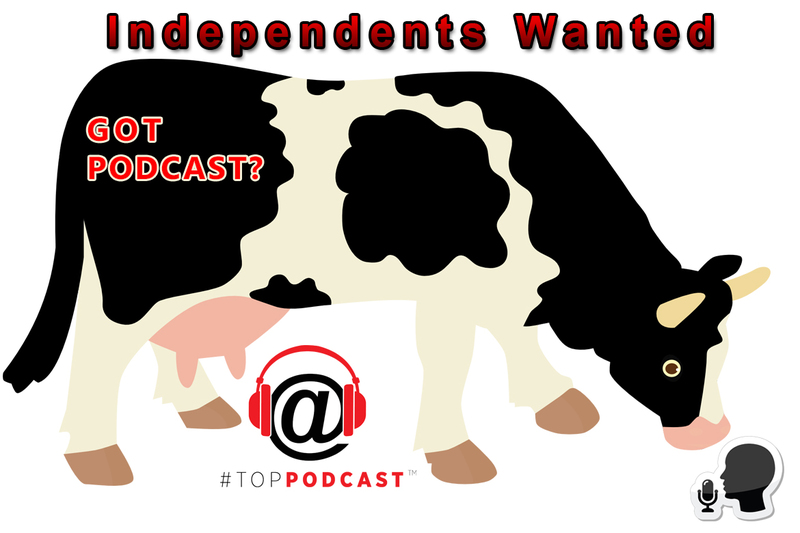 We can place your buy across most major podcast publisher networks and we know which shows derive the greatest returns. Get in touch with us today!